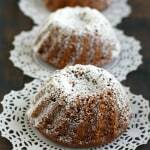 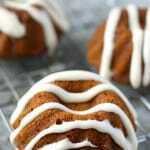 Vegan Gingerbread Mini Bundt Cakes. 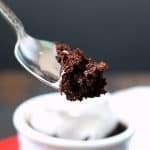 Chocolate Gingerbread Mug Cake (Gluten Free and Vegan). 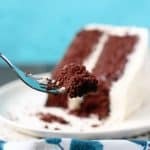 The Easiest Chocolate Layer Cake (Gluten Free, Vegan). 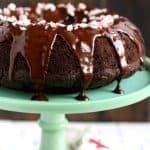 Double Chocolate Peppermint Bundt Cake. 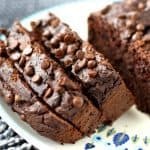 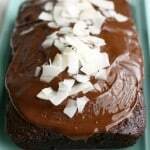 A delicious and healthier twist on an old favorite – this chocolate banana bread is gluten free and refined sugar free! 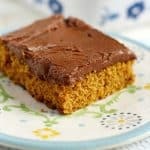 A homemade dessert that everyone loves. 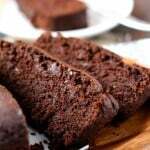 Banana bread is one of our favorite things to bake at our house. 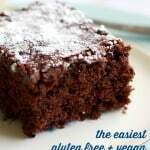 It’s simple to make, most people love it, and it’s easy to make it gluten free or vegan…. 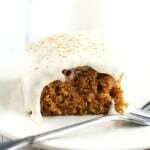 Gluten Free Vegan Carrot Cake with Cream Cheese Frosting. 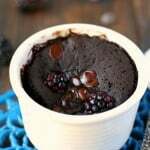 Dark Chocolate Blackberry Mug Cake. 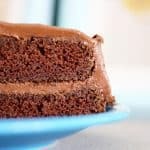 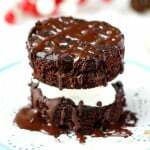 Chocolate Beet Cake with Chocolate Avocado Frosting. 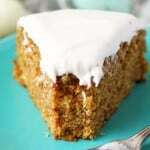 Zucchini Cake with Cream Cheese Frosting. 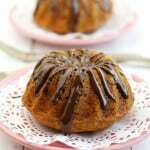 Banana Coconut Mini Bundt Cakes with Chocolate Glaze. 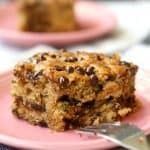 Vegan Chocolate Chip Zucchini Snack Cake. 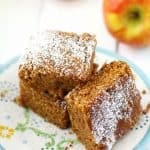 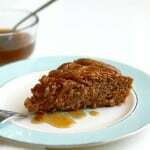 Spiced Apple Cake with Caramel Sauce. 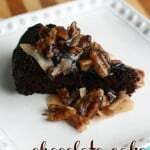 Gluten Free German Chocolate Cake (Dairy Free, Vegan). 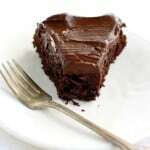 Gluten Free Chocolate Birthday Cake. 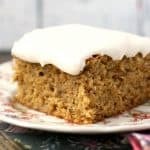 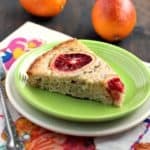 Banana Cake with Cream Cheese Frosting (Gluten Free).